AccorHotels announces the appointment of Maud Bailly as Chief Digital Officer. 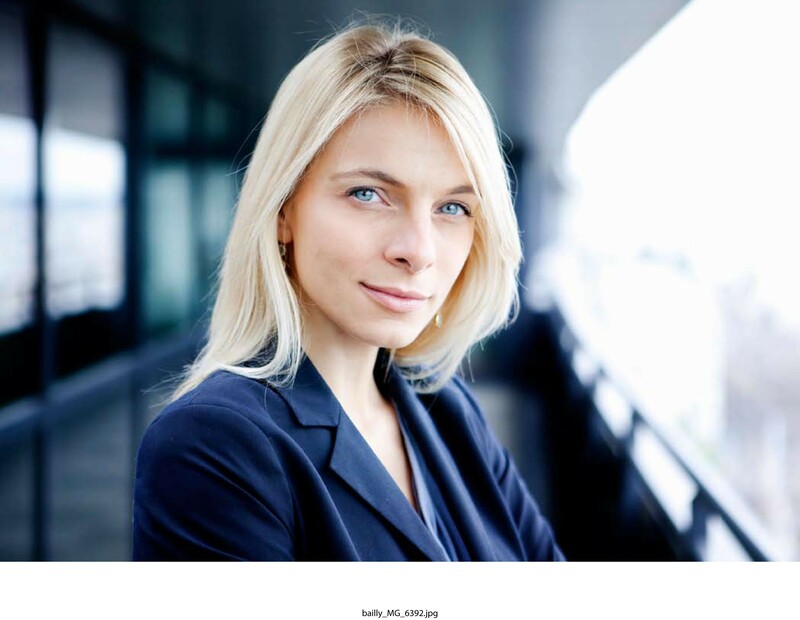 Maud Bailly will thereby be head of the Digital, Distribution, Sales, and Information Systems, and will be a member of the Executive Committee of the company. This appointment will be effective as of April 3, 2017. On the occasion of this appointment, Sébastien Bazin, AccorHotels’ CEO, has declared: “The areas that Maud will oversee are essential to the success of the Group. Her great knowledge of digital issues, her strong managerial dimension, as well as the richness and variety of her background will give a new impulse to our teams and will be sources of innovation for the Group and its teams”. Maud Bailly is 38 years old and is a graduate of the Ecole Normale Supérieure, the Institut d’Etudes Politiques de Paris and the Ecole Nationale d’Administration. She started her career in 2007 at the Inspection Générale des Finances (IGF). After several audit missions at the IGF both in France and abroad, she joined the SNCF as the Paris Montparnasse station’s Director and as Deputy Director of the TGV product for the Paris Rive Gauche region. She then became Director of Trains, in charge of network animation and of the transformation of 10.000 train controllers’ and 3.000 station agents’ roles. Called by the Prime Minister’s Office in May 2015, she became Head of the Economic pole in Matignon (official Prime Minister’s office), in charge of fiscal, tax, industrial and numerical affairs under Manuel Valls. In this context, she also tackled several issues of State reform as well as post-Brexit issues for the Paris financial market. Additionally, Maud has been teaching public management for several years and gives regular trainings on digital transformation stakes. AccorHotels is a world-leading travel & lifestyle group and digital innovator offering unique experiences in more than 4,100 hotels, resorts and residences, as well as in over 3,000 of the finest private homes around the globe. Benefiting from dual expertise as an investor and operator through its HotelServices and HotelInvest divisions, AccorHotels operates in 95 countries. Its portfolio comprises internationally acclaimed luxury brands including Raffles, Fairmont, Sofitel Legend, SO Sofitel, Sofitel, onefinestay, MGallery by Sofitel, Pullman, and Swissôtel; as well as the popular midscale and boutique brands of 25hours, Novotel, Mercure, Mama Shelter and Adagio; the much-prized economy brands including JO&JOE, ibis, ibis Styles, ibis budget and the regional brands Grand Mercure, The Sebel and hotelF1. AccorHotels provides innovative end-to-end services across the entire traveler experience, notably through the recent acquisition of John Paul, world leader in concierge services.